The LIFE+ programme funds projects that contribute to the development and implementation of environmental policy and legislation. This programme greatly facilitates the integration of environmental aspects into other policies and, more generally, contributes to sustainable development. The LIFE+ programme replaces a number of financial instruments dedicated to the environment, including the previous LIFE programme. As its name suggests, the LIFE+ programme is the successor of the LIFE programme, which was launched in 1992. 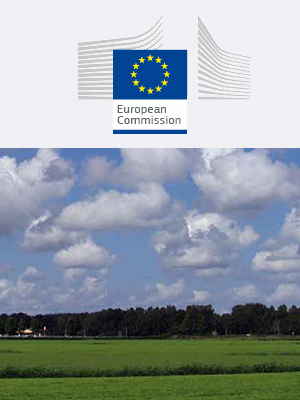 Like its predecessor, LIFE+ co-finances projects for environmental protection in the European Union and several third countries (candidate countries accession to the EU, EFTA countries members of the European Environment Agency, and the Western Balkan States included in the stabilization and association process). Funded projects may be proposed by agents, entities, or public or private institutions. The multiannual strategic programme set out in Annex II of Regulation specifies the priority areas of activity.